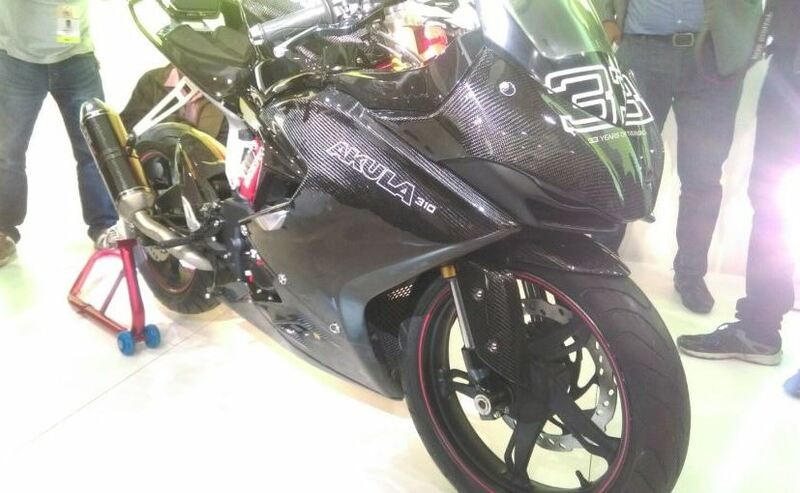 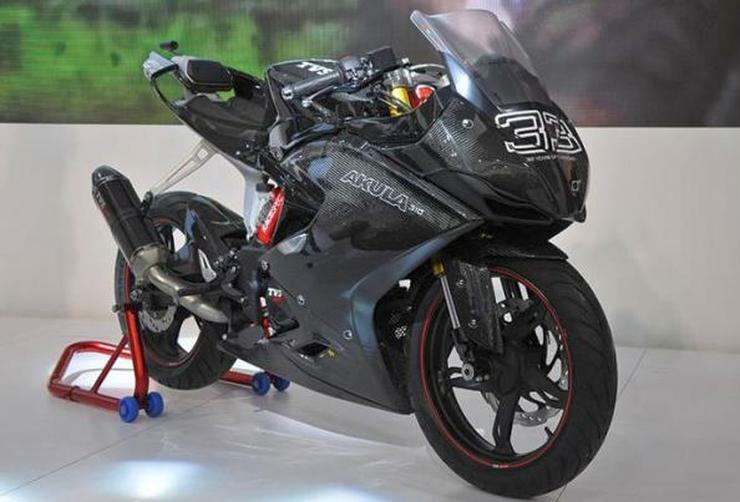 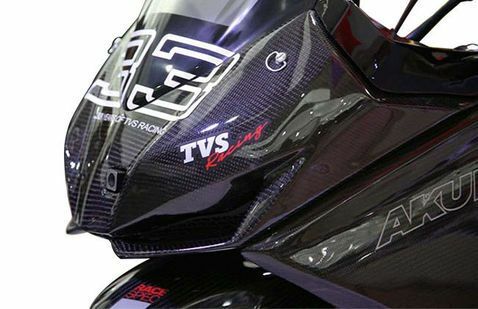 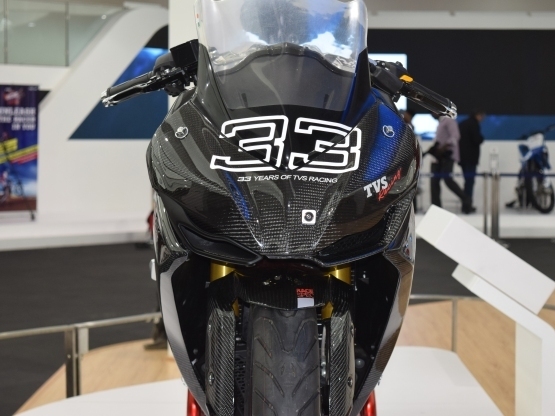 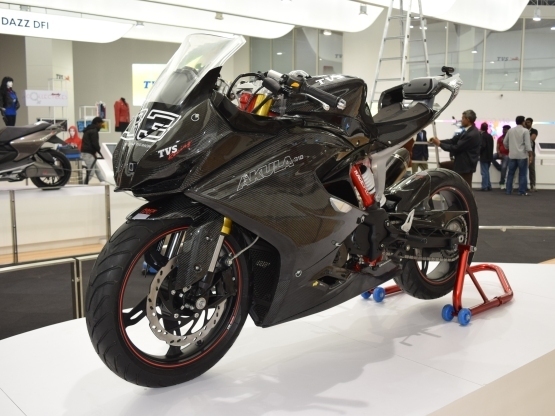 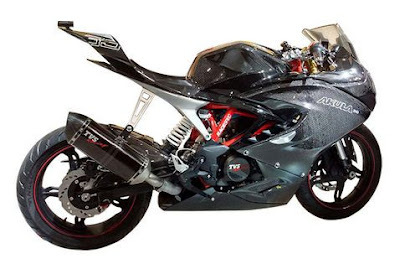 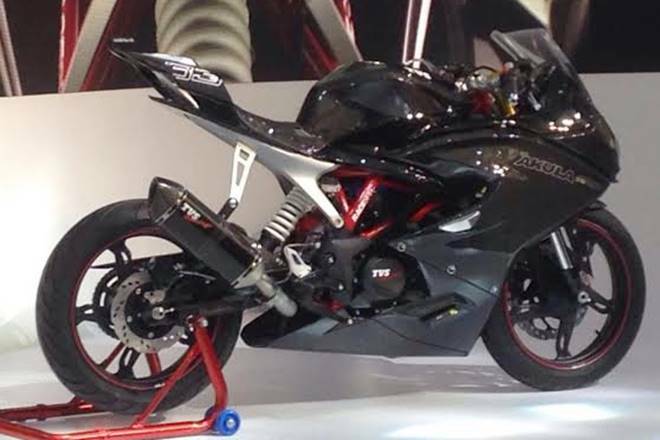 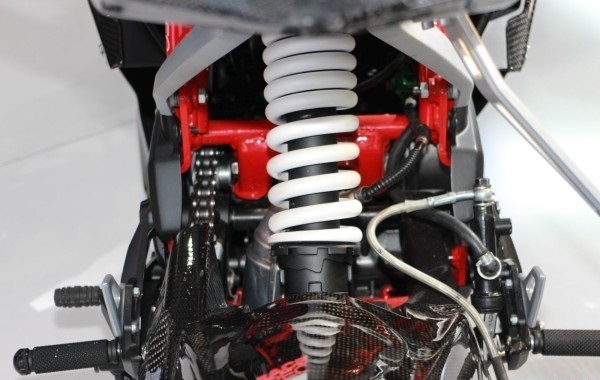 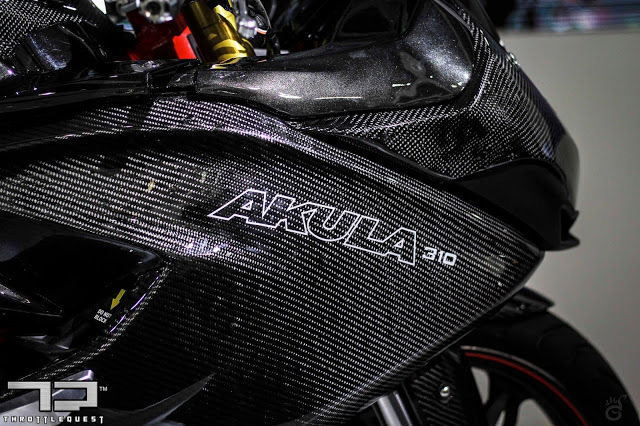 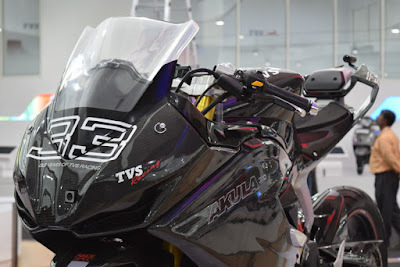 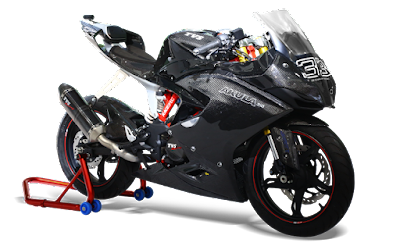 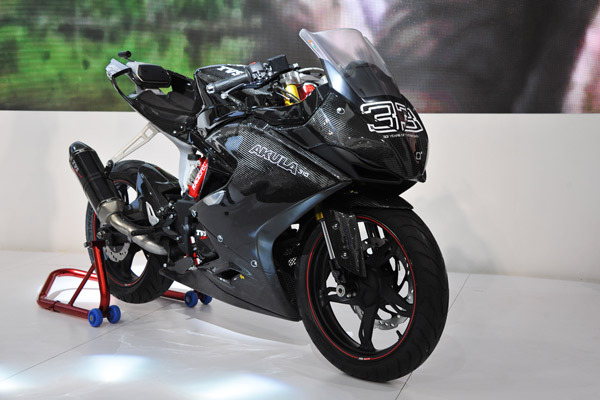 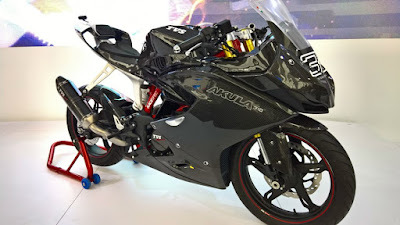 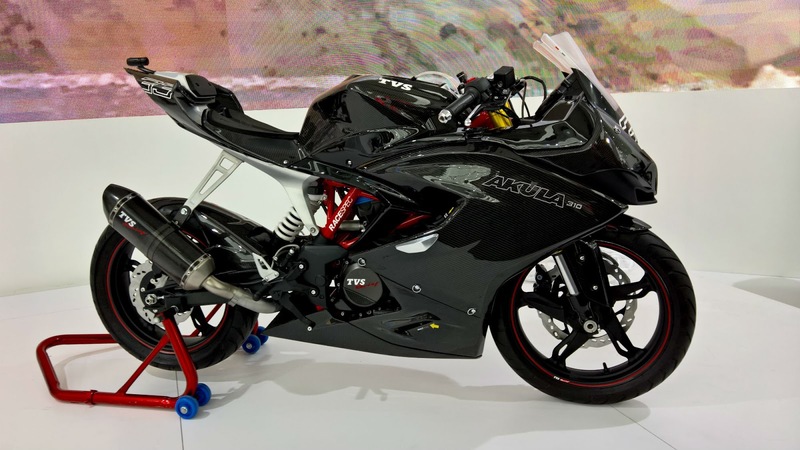 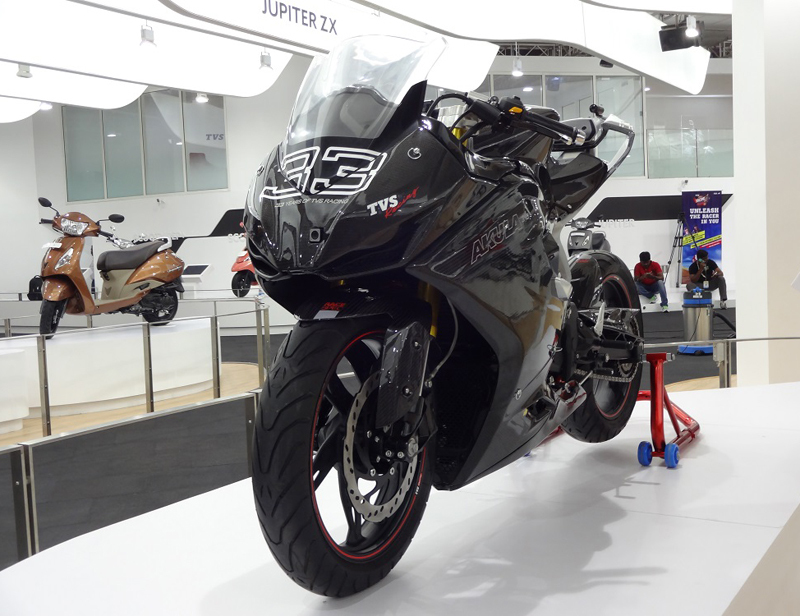 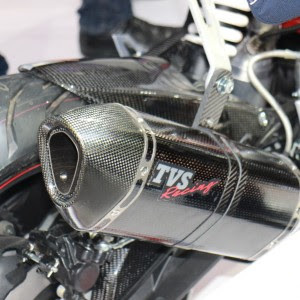 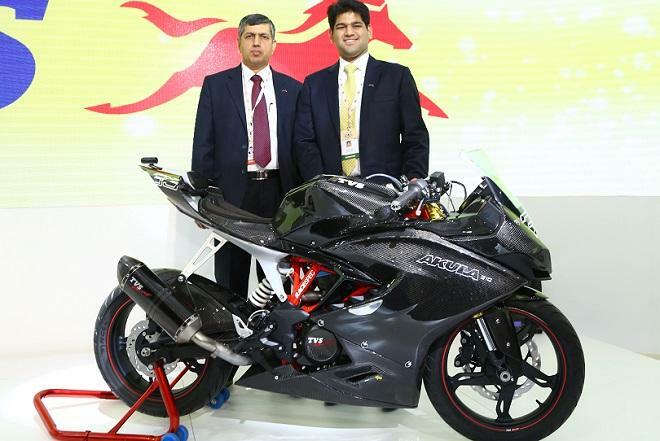 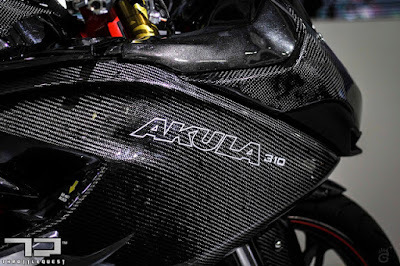 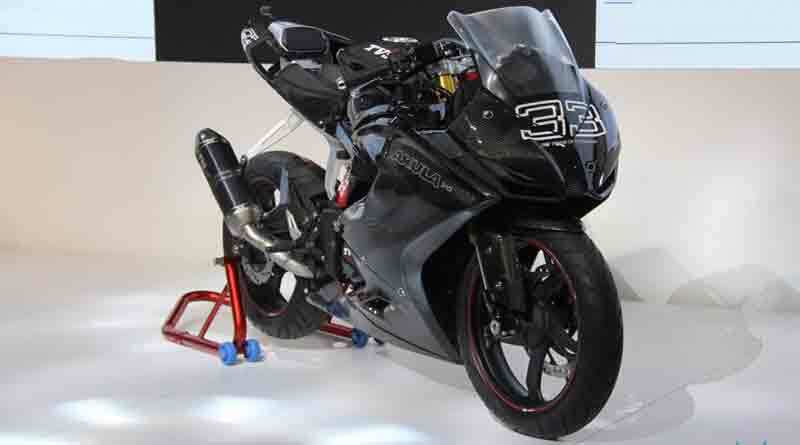 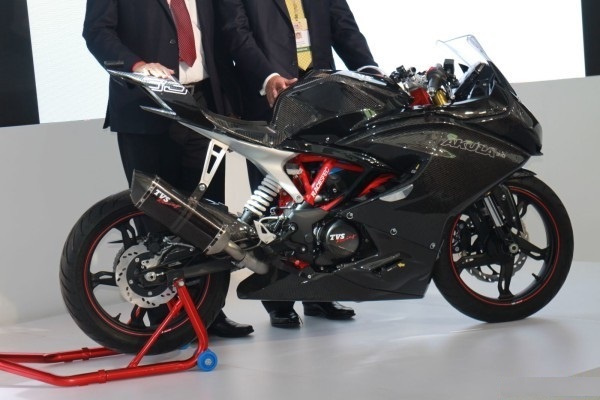 New 2016 TVS Akula 310 Engine 313cc and single cylinder liquid cooled engine 34 HP Power 9500 Rpm and 28 nm to 7500 rpm. 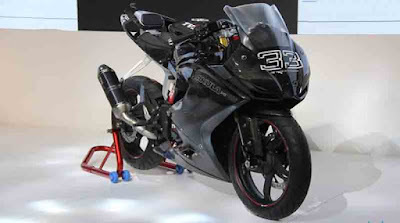 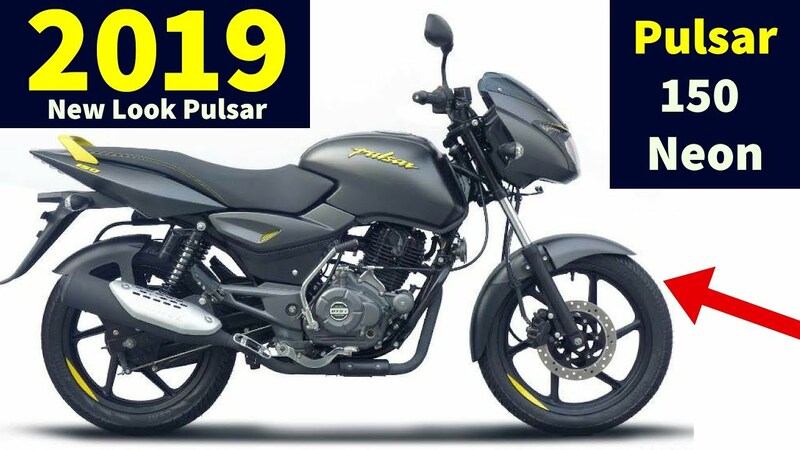 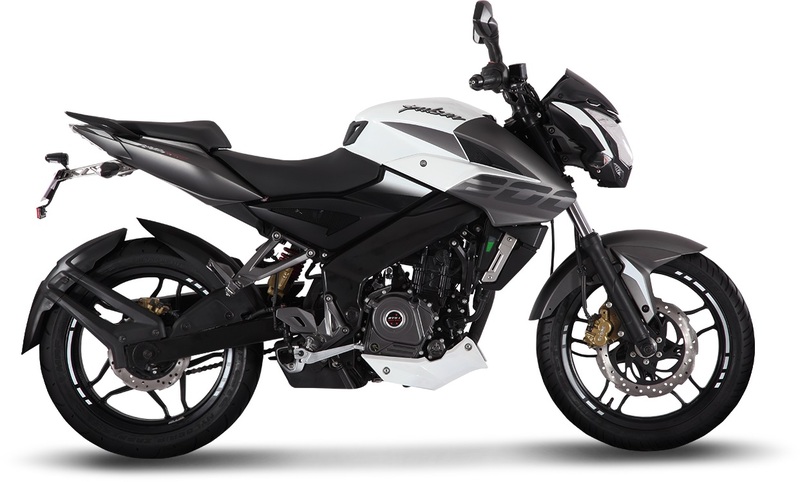 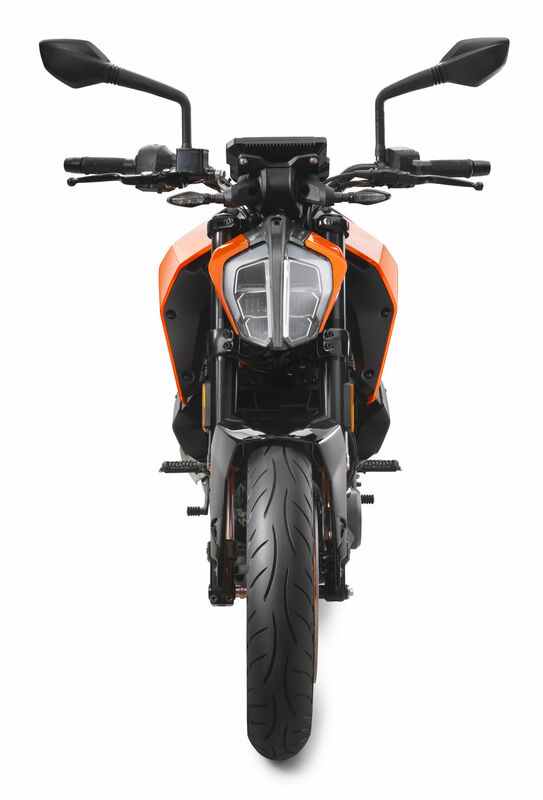 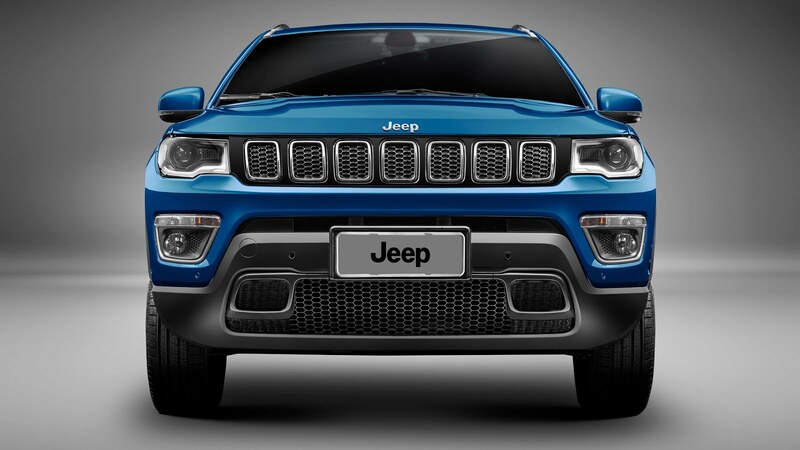 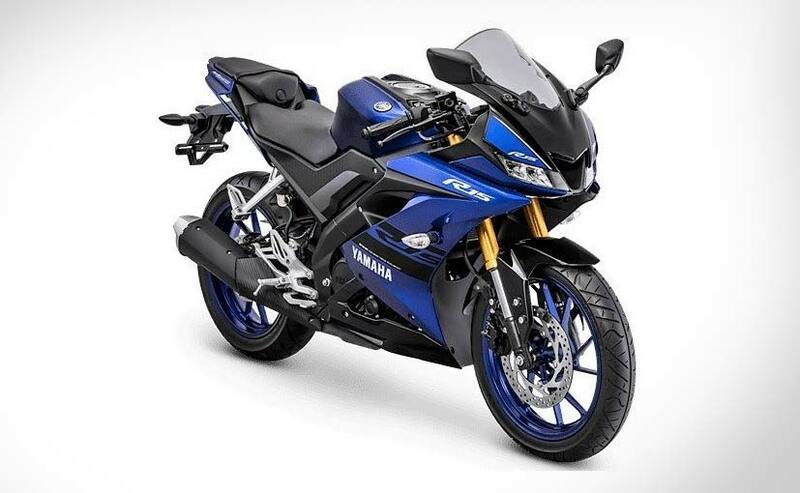 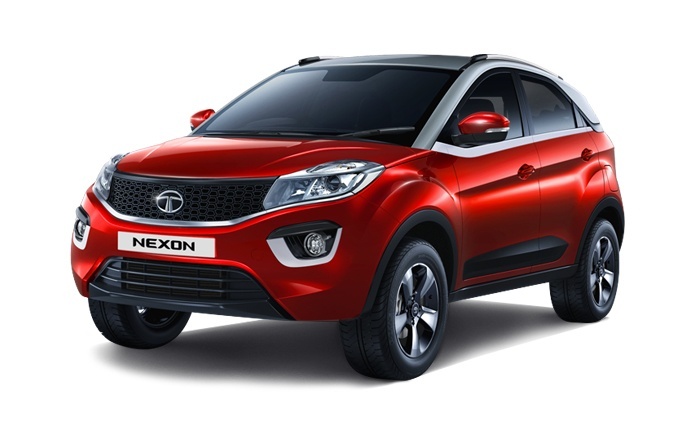 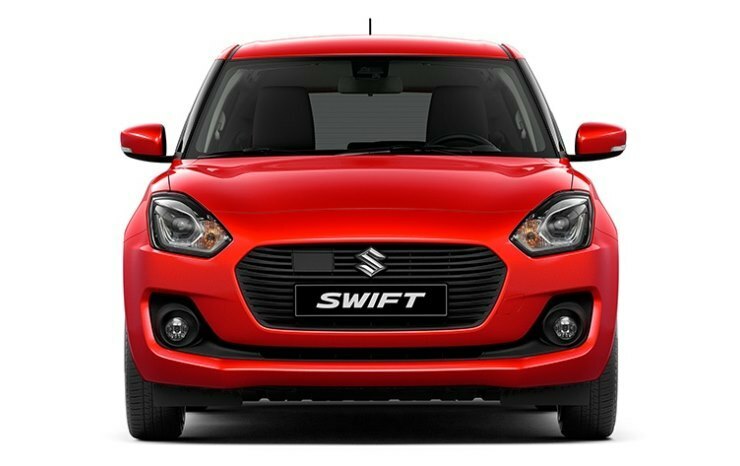 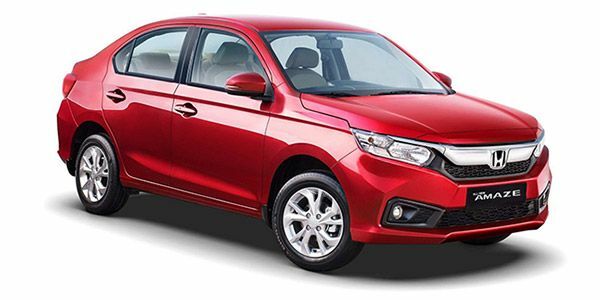 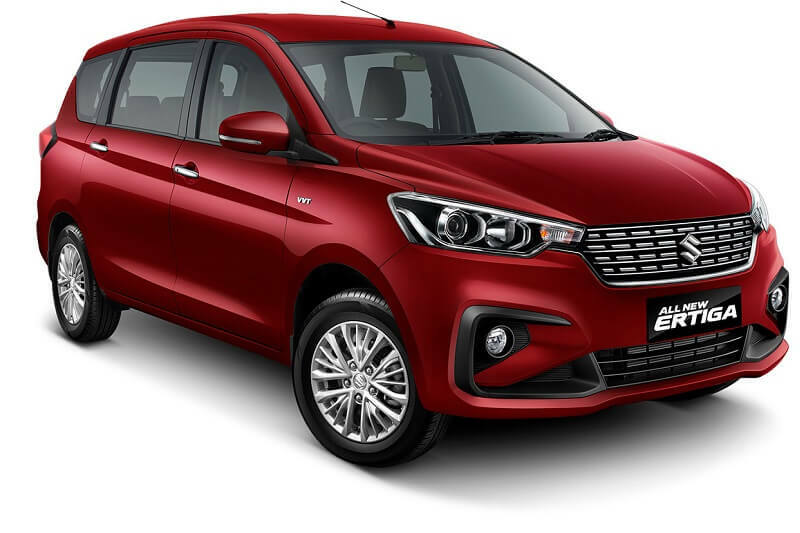 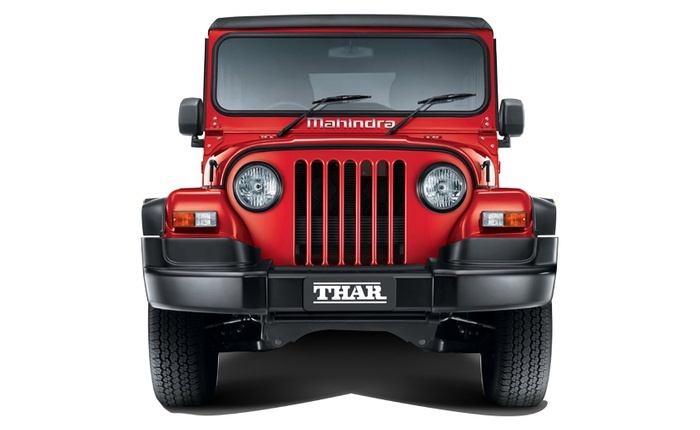 313 cc backward-tilted single-cylinder liquid-cooled engine with DOHC, developing 34 hp (25 kW) at 9,500 rpm and 28 Nm at 7,500 rpm. 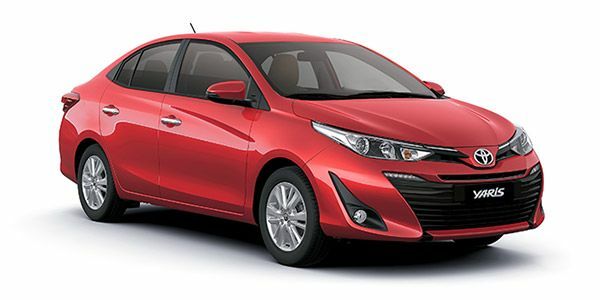 Pictures,Images with High Quality HD Resolutions.